Make family adventures with the New 2020 Keystone Cougar 361RLW! This 5th Wheel was built for long, comfortable trips! 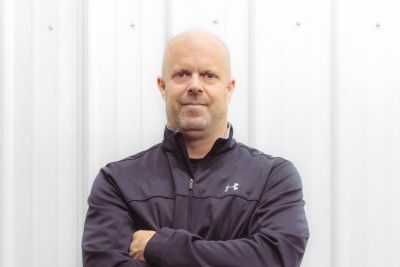 At TerryTown RV, we have a massive inventory of RVs with incredibly low prices, just one of the reasons why we're one of the best Michigan RV dealers! 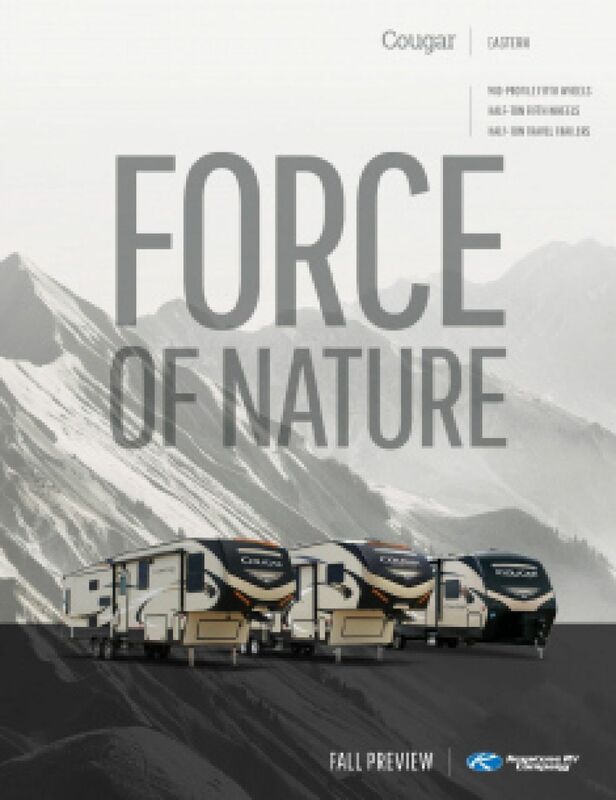 Stop on by 7145 Division Ave S Grand Rapids Michigan 49548 or call us at 616-455-5590 to talk to an RV expert today! This 2020 Keystone Cougar will let you get up and go whenever you're ready! It's easy to tow and maneuver with a hitch weight of 1980 lbs. and a GVWR of lbs. So travel the countryside with the whole family and enjoy outdoor shade and comfort under the 16' 0" patio awning! With the 3 slides, this 39' 4" long, 8' 0" wide, and 12' 3" high 5th Wheel offers enough space for everyone! The trailer is kept temperature controlled despite how erratic the weather may be outside, thanks to the handy 35000 BTU furnace and the reliable 15000 BTU a/c unit. You need a good night's sleep when you're on the road and your days are filled with hours of fun and excitement! 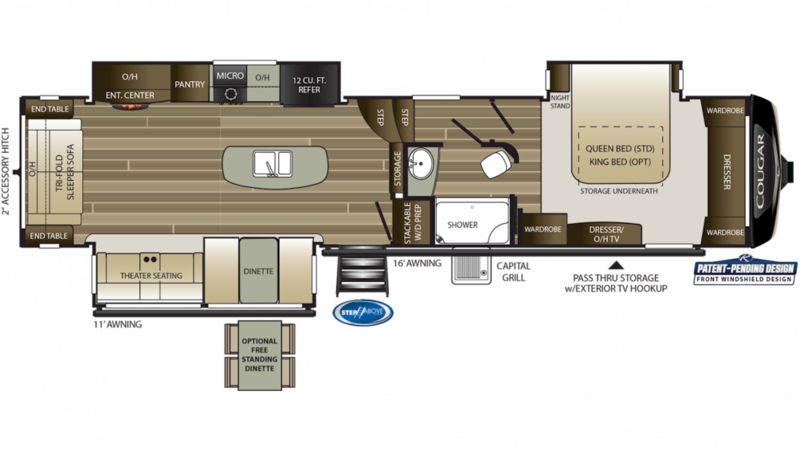 That's no problem in the 2020 Keystone Cougar 361RLW, which sleeps 6 people! It includes a wonderful bedroom that's handsomely furnished with storage for clothes and sundries, and with a roomy, comfy Queen bed! Cook up a tasty meal for the family in this camper's kitchen! Inside there is a 12.00 cu. ft. refrigerator and a 3 burner range cooktop. Fresh water is abundant thanks to the 81 gallon fresh water tank!